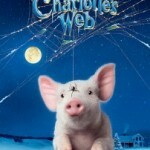 HomeCharlotte's WebCharlotte’s Web Soundtracks Available Today! 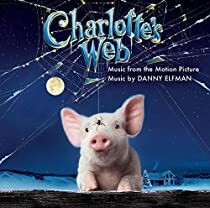 Charlotte’s Web Soundtracks Available Today! This uplifting album of inspirational songs features the CHART-TOPPING Christian artist Hawk Nelson and multi-platinum artists Amy Grant and Billy Ray Cyrus, as well as EXCLUSIVE tracks by Bob Carlisle, Leigh Nash (Sixpence None The Richer), The Send, and much more!! 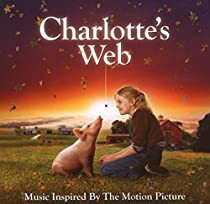 This CHARLOTTE’S WEB-inspired album promises to be one of the biggest family records of the year. Original score by Grammy®-winning composer Danny Elfman. The soundtrack also includes the new song “Ordinary Miracle”, performed by Sarah McLachlan and written by Grammy® winners David Stewart and Glen Ballard. EXCLUSIVE Production Stills from ‘The Water Horse’! !